I'm on a number of medications and since my gastric bypass surgery, I have so many vitamins and other supplements that I'm required to take. I find it hard to remember throughout the day what I've taken, and at times I end up forgetting or taking double. 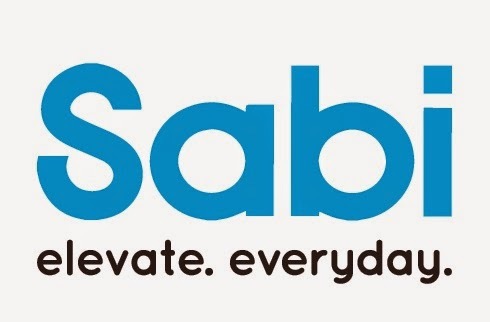 Thanks to my new FOLIO by Sabi, I no longer have that problem. What is this little device you may ask? 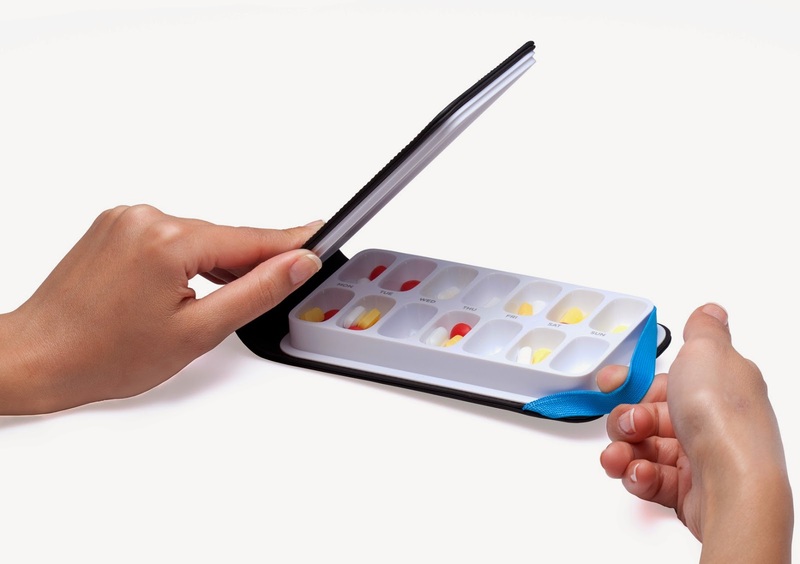 It's a cute pill organizer that has two compartments for every day. So what I like to do is put my morning pills in the top area for each day, and then the remaining for the day in the bottom portion. What makes this organizer stand out above the rest, is that it has a nice leather-like cover. The cover is black and can easily be wiped clean with a cloth. The inside is made of BPA free plastic, and is nicely sealed to prevent pills from moving and shifting. 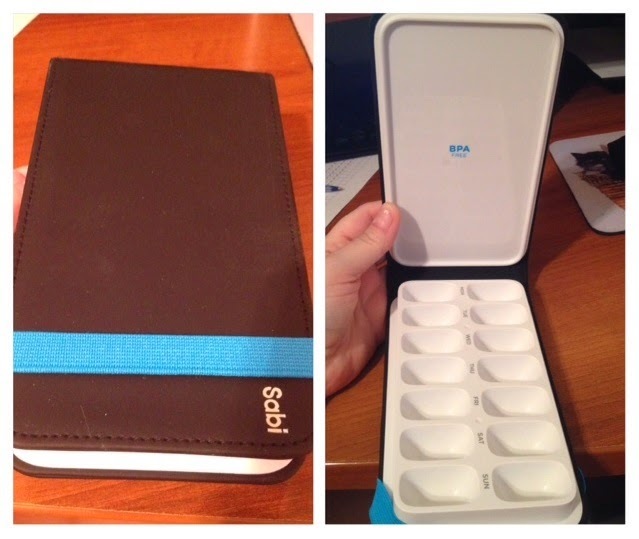 The case is very strong and durable, and is held closed by a pretty blue elastic. 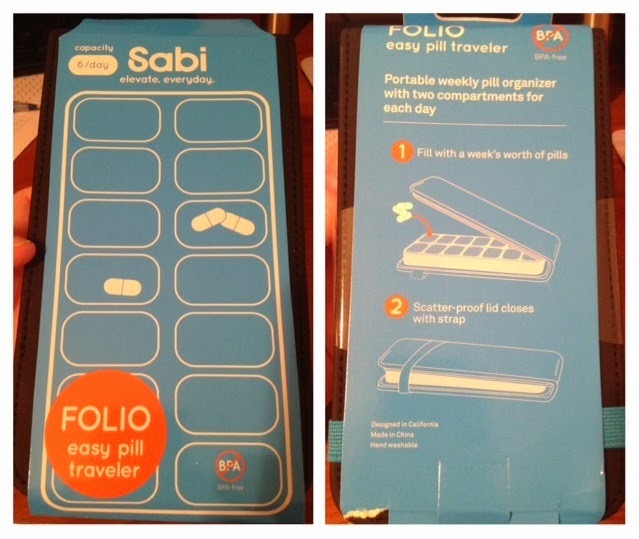 The FOLIO is perfect for traveling and can easily get tossed in a purse, gym bag, travel bag, or suitcase. Interested in getting your own FOLIO? Of course you are... click here! Swing by and check out their Facebook... you never know when you may come across a deal!